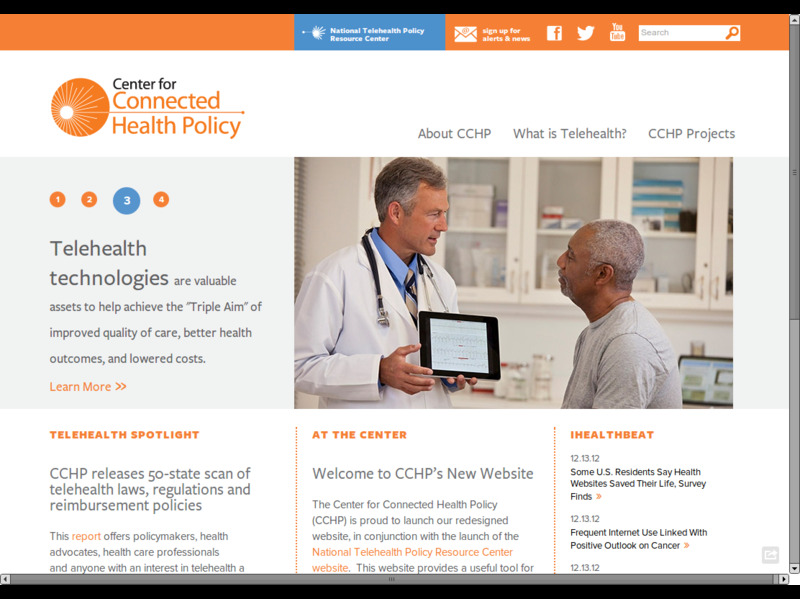 I migrated the website for the Center for Connected Health Policy. In addition to upgrading everything from D6, to D7, I did some major cleanup "under the hood" and created a new responsive theme using the Mothership template. This is a multisite installation. As part of the contract, I also built a "sister" site, telehealthpolicy.us.